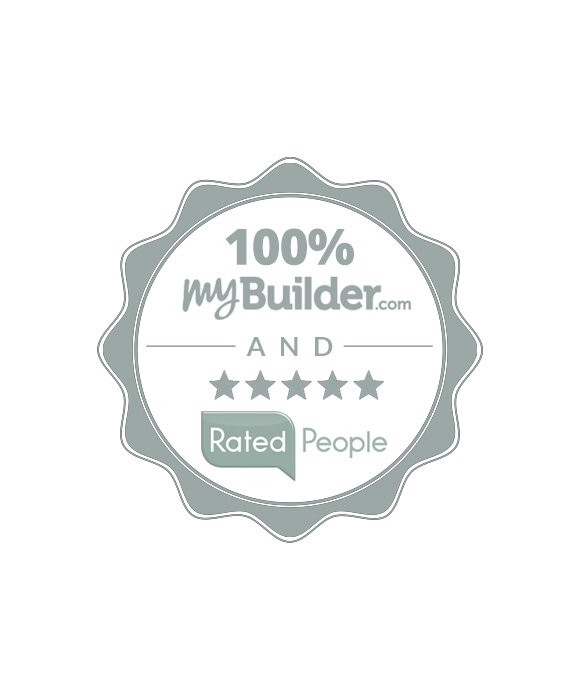 We pride ourselves on making sure every client is 100% satisfied. I hired Charles Hoare & Co to build a new patio at the back and side of my house as well as replace an existing driveway with a new block paved drive. From start to finish we were thoroughly impressed with all aspects of the operation. 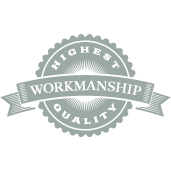 The work was completed to budget and ahead of schedule and the quality of the workmanship is outstanding. We have had many admiring comments from friends and neighbours. Unfortunately Monty wasn’t part of our team, but the guys who were behaved themselves impeccably. Indeed, one couldn’t have wished for a better team. Among many things, I was impressed that the wreckage from the old fence and the materials for the new one was all moved without coming through the house! Apologies for the delay in sending our thanks for such an amazing transformation of our garden - as we leave for work in the dark and return home in the dark, we only got to see it properly this morning! Charles and his team were determined to do a high quality job and deliver exactly what they had promised in the timescale agreed. They achieved all of this effortlessly. They were polite and friendly, and communication with me was first class - I always knew what was happening when, and any problems were discussed with me in a timely manner.